Mithali Raj biopic rights acquired by Viacom18 Motion Pictures. Home » Entertainment » Mithali Raj biopic rights acquired by Viacom18 Motion Pictures. 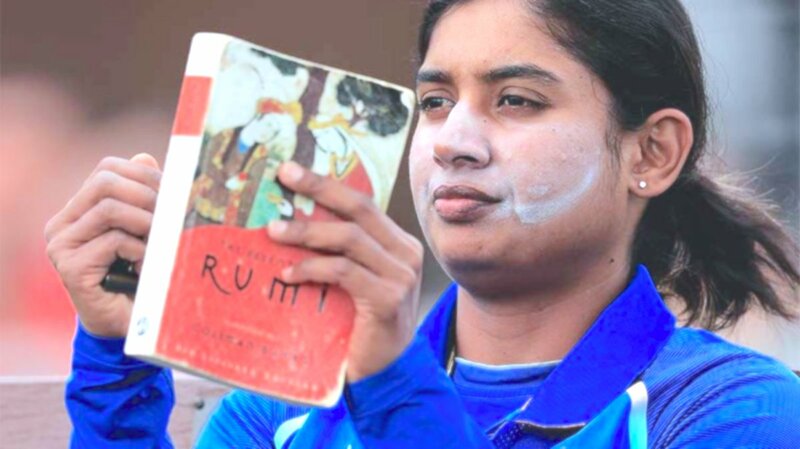 The Mithali Raj biopic is official. Yes, it’s happening! Viacom18 Motion Pictures, the production house that has earlier spearheaded female oriented projects like the Priyanka Chopra starrer Mary Kom, Kangana Ranaut’s Queen and Kahaani starring Vidya Balan, has now acquired the rights for the Biopic on Mithali Raj, the captain of the Indian Women’s cricket team. The buzz around this film being made was getting really strong in the last two months, especially after the splendid performance by the women’s team in this year’s ICC World Cup back in July, that united the entire nation in shifting their focus from men’s cricket, for once. Cricket is a religion in India and that needn’t be debated. But it’s the men’s cricket that basks in the spotlight and the women’s team barely got any attention up until they zoomed into the finals of the ICC world cup in July this year and won hearts not just in India but worldwide, with their resilience and sheer talent. Mithali Raj was the calm and cool skipper that led the team in their pursuit. The 34 year old has had an illustrious career with 6190 runs in women’s ODI matches, the highest ever, with an average of over 51. She indeed is a legend in women’s cricket and her inspiring story is something surely made for the silver screen. Mithali Raj’s biopic will prove to be a source of inspiration for young women in India to go ahead, take the plunge and pursue sports as a career. Trade analyst and Film critic Taran Adarsh tweeted about the Biopic rights being acquired by the production company Viacom18 Motion Pictures. Viacom18 Motion Pictures acquires rights for the biopic of the Captain of Indian Women's Cricket team Mithali Raj. Mithali Raj has expressed her joy on the biopic finally coming through and has stated that her aim with this film would be to inspire young girls in the country. And as far as the question of the actress that should be playing her on-screen is concerned, the talented cricketer considers Priyanka Chopra as someone closest to her personality and would be elated if she comes on board. Well, wouldn’t that be perfect casting? We will have to wait and watch! 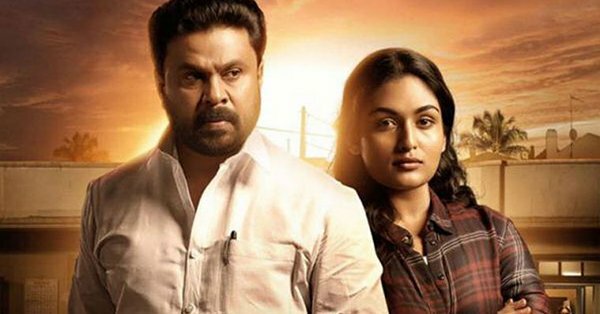 Ramaleela malayalam movie review, story, cast and crew.